ONLY 54,279 Miles! Tech Auto trim, Crystal Black Pearl exterior and Ebony interior. 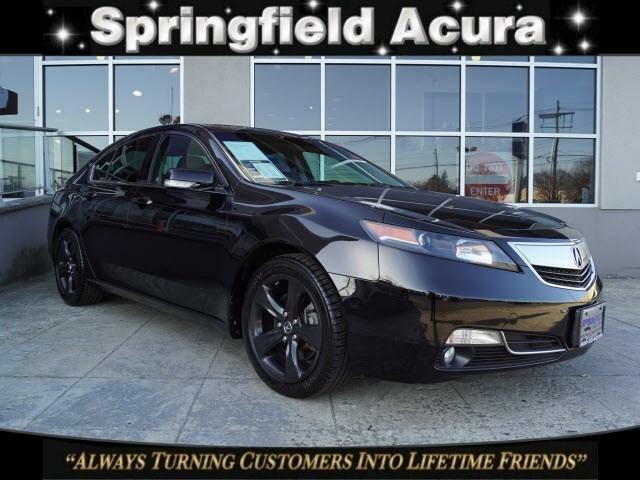 NAV, Sunroof, Heated Leather Seats, Alloy Wheels, Rear Air, All Wheel Drive. 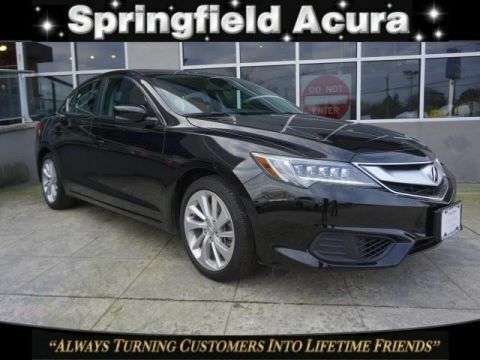 Leather Seats, Navigation, Sunroof, All Wheel Drive, Rear Air Rear Spoiler, MP3 Player, Keyless Entry, Remote Trunk Release, Child Safety Locks. 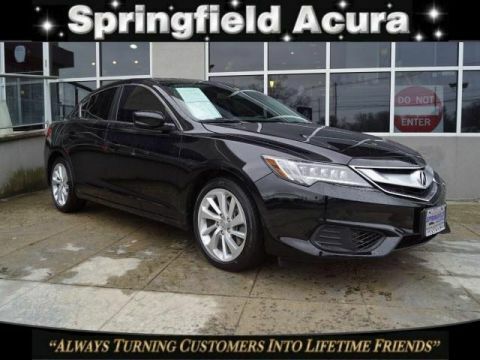 Acura Tech Auto with Crystal Black Pearl exterior and Ebony interior features a V6 Cylinder Engine with 305 HP at 6300 RPM*. 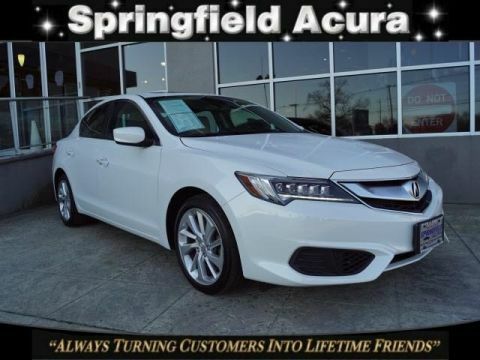 CarAndDriver.com explains The TL is a satisfying sedan that's Acura's most popular car..